Our Next Art Festival at the Gardens will be on Sunday, June 15, 2014 (Father's Day). 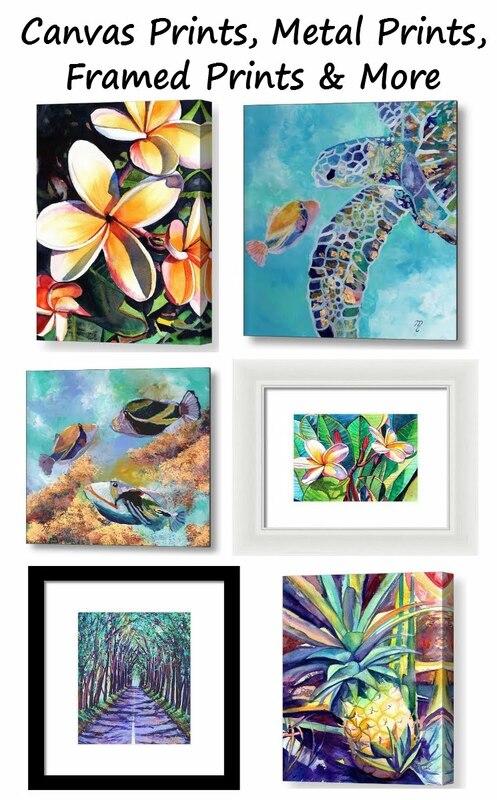 National Tropical Botanical Garden and Women Artists of Kauai present a Fine Art Festival on Sunday, February 16, 2014, from 9:30 a.m. to 3:30 p.m. at the Southshore Visitor center. 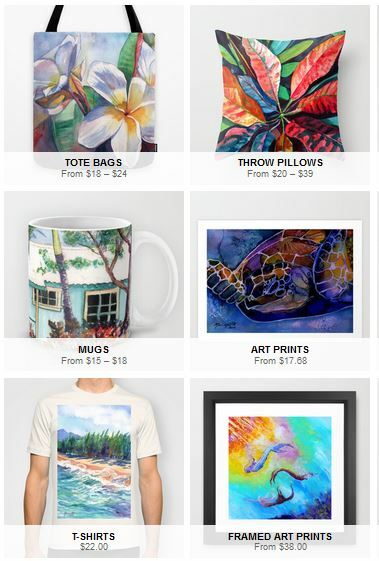 Original art, prints, and gifts will be for sale with a portion of the proceeds supporting NTBG. These fine artists will be featured: Donia Lilly, Anna Skaradzinska, Suzy Staulz, Jennifer Rutt, Marionette Taboniar, Lannie Boesiger, Caylin Spear, Helen Turner, Patrice Pendarvis, and Keani Andrade. There will also be live music and food available for purchase at this free, family event. The Southshore Visitor Center is located across from Spouting Horn at 4425 Lawai Rd, Poipu. For more information, please call the Center at 742-2433.